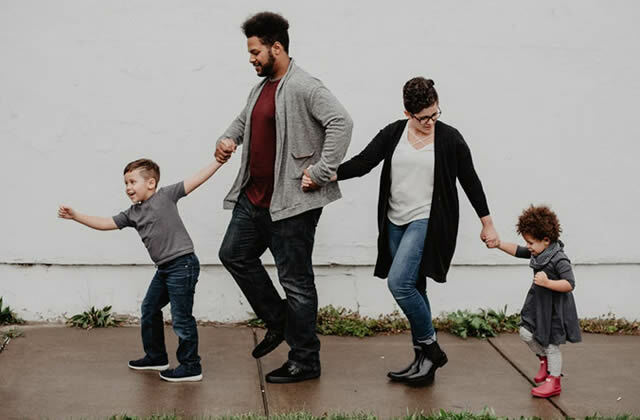 If you have a family to protect, a sound life insurance program is the perfect solution and Banks Insurance can help you navigate all your options and needs. There are two basic types of life insurance needs: temporary and permanent. TEMPORARY: needs include home mortgages or short-term debt reduction, family income and educational expenses and can last as little as one year or last 20 to 30 years or longer. Term insurance is the most cost effective method of insuring many short-term needs. There are a variety of plans to choose from, ranging from an annual renewable term (1 year plan) to a level term plan that could last 5, 10, 20 or 30 years. PERMANENT: needs include those that last for your entire life or potentially for periods of 15 years or more. Permanent insurance needs include final expenses, funds the cover estate taxes and retirement savings protection. Permanent and universal life plans are ideally suited for meeting these goals.